We use a proven approach to implementation that’s based on success with thousands of customers. We design a solution for your unique needs, then create a seamless connection to your data and optimise your business processes. Our professional services team partners with you so that you quickly gain expertise with our products, get results fast, and maximise adoption throughout your organisation. I’ve been through several software implementations, both on-premises and hosted, and Adaptive Insights' professional services are the best team I’ve worked with in my 15 years of experience. Adaptive Success Packs are a guided implementation approach based on best practices. Adaptive Experts work with your team to provide project preparation, solution design, and implementation services designed to meet your specific business needs. Time and Materials: This approach gives you access to our consultants’ expertise and guidance as needed, for an hourly rate. Fixed Bid: If you have a tight timeline or limited staff, our team and partners perform the upfront design work, complete the implementation, and deliver training. 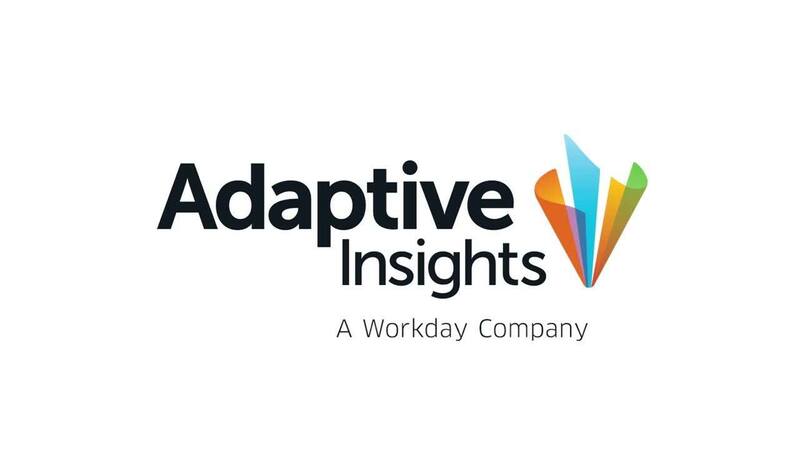 If you prefer to be completely self-sufficient from the start—and many customers have—we’ll give you several training choices to help you gain a solid understanding of the Adaptive Suite. Then we provide full support to ensure your ongoing success. The implementation consultant did an outstanding job managing the project and completing it in a short time frame. Have a specific question about training or implementation help? We’re here to help!